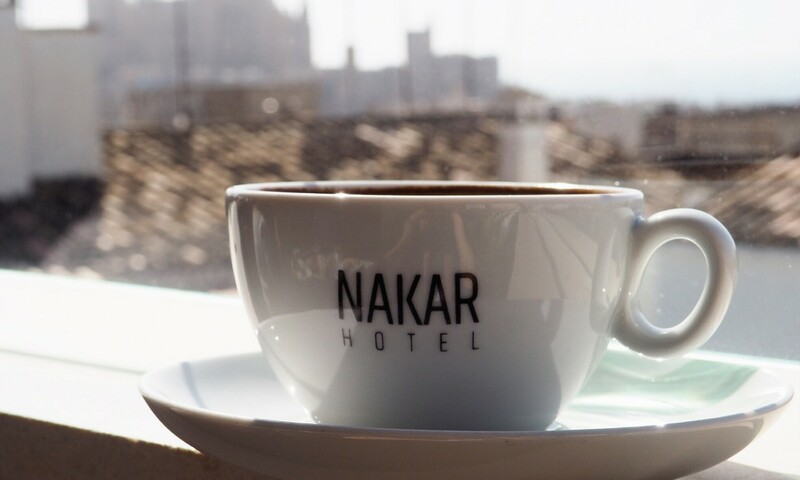 The Nakar Hotel holiday experience: a happy holiday in Palma de Mallorca! We’ve said it more than once before: we love to take care of you. 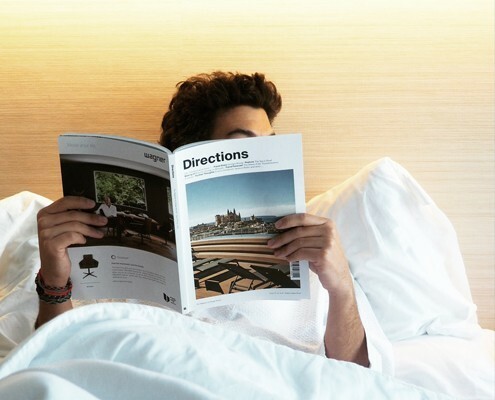 Being a design hotel in Palma’s centre has taken us to take really good and deep care of every little detail in order to provide an unforgettable city-holiday on this beautiful island called Mallorca. And often we get props from our clients (THANK YOU SO MUCH!) for offering a unique experience from beginning to end. So for everyone coming to Nakar soon or thinking about booking a Mallorca-holiday at our hotel, here’s how it will go. It all starts with a smile. The smile our front desk team welcomes you with as soon as you put one foot inside Nakar Hotel. It all kind of goes together, as a pack: a smile, a laid-back uniform with beautiful Scalpers items, a carefully designed lobby with design lamps, Majorcan stone, oak wood on the walls and a unique aroma. The Nakar experience welcomes you. The feeling you’ll get in that precise moment is meant to stay with you during your whole holiday. Taking care of you is not only our motto, but also our mission. 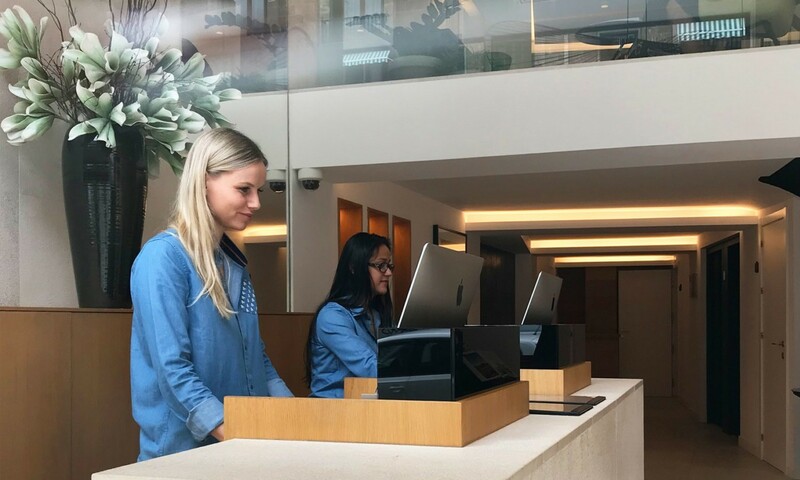 Our team takes guest experience very seriously, which is why you’ll see that the Nakar boys & girls are ready to do whatever needs to be done to make sure you spent some lovely days with us. When getting on the elevator and reaching your floor, the lineal design of our hotel concept is to be seen and felt in the Nakar aisles as well. As soon as you get to your room you’ll feel like at the best version of home there is. 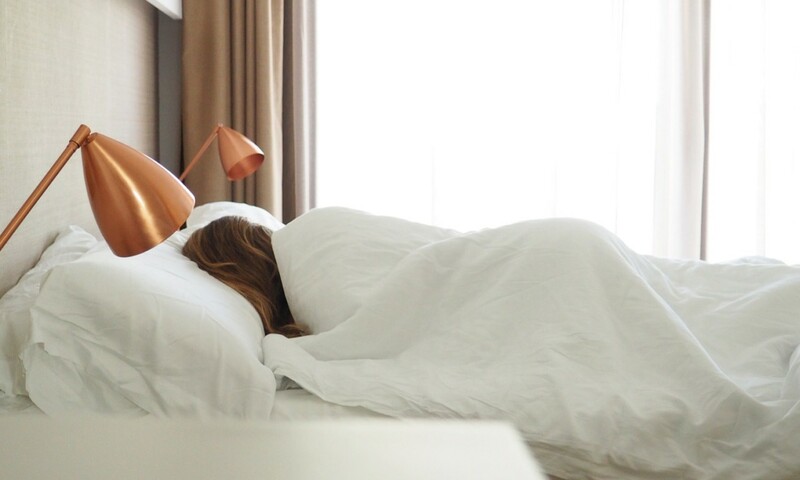 All of our rooms have been designed to offer you maximum comfort, and have also been checked, re-checked and re-checked once more to make sure EVERY detail is in place. Nothing is left to chance and by nothing we mean it: nothing! 300 thread Egyptian cotton sheets cover up the comfy bed you’ll sleep in, cotton towels of 600 grammage and Molton Brown amenities await in your beautiful bathroom for you to relax and disconnect, because even though you’re in Palma’s centre, our soundproof windows offer you a completely peaceful space. And so on, every little thing has been thought of, because TAKING CARE OF YOU IS OUR PASSION! Relaxation is a big part of the #Nakarexperience. Whether it’s sunbathing at our rooftop pool or enjoying one of our many treatments at the spa, stopping your routine and charge up some energy are a must at our design hotel in Palma. The gastronomic concept goes hand in hand with everything we’ve already mentioned. So you’ll see that our breakfast is a varied buffet for every taste, served in our beautiful restaurant overlooking Palma’s bay and cathedral. Our in-house Mediterranean restaurant ‘CUIT’ also serves lunch and dinner and we host a delicious brunch on Sunday too (even though we hit pause during summer months)! Are you ready to join us? Live the Happy Holiday experience at Nakar Hotel, book your room at www.nakarhotel.com and enjoy our exclusive benefits!